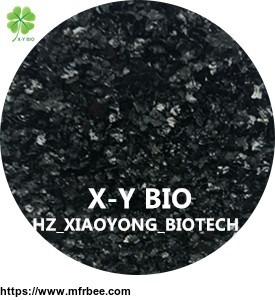 Welcome to Hangzhou Xiaoyong BiotechnologyCo.,Ltd. 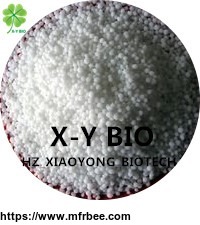 Hangzhou Xiaoyong Biotechnology Co., Ltd. (Brand name X-Y BIO) has been in agrochemical area for many years. 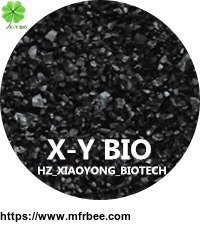 We have own factories and OEM partners for pesticides and fertilizers. Our products covered with herbicide, insecticide, fungicide, plant growth regulator, Potassium Humate & Amino Acid fertilizers. We also have advantages on small packing products which meet client’s demand of customized products. 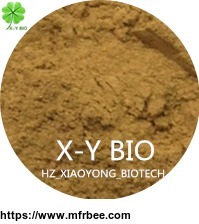 With the professional foreign trade team and strong quality control system support, our market expanded to South-east Asia, Middle-east, Africa, Europe, America and South America area,etc..
Xiaoyong people would like to create the prosperity of the agrochemical products together with you hand in hand.